This article focuses on the foreseeable threat of major parts of the world like New York, Paris, and London being lost in floods. Our continuous burning of fossil fuels releases Carbon Dioxide, which traps the sun's heat in the atmosphere. 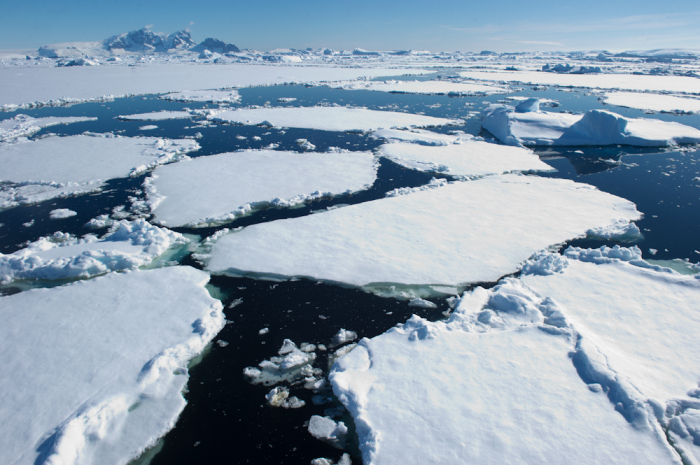 With the increased temperature, the Antarctic ice sheet will begin to melt. It is just being speculated that if we were to burn all of the existing fossil fuels on Earth, then the ENTIRE Antarctic ice sheet will melt and cause global sea levels to rise to the point of flooding entire cities. Shocking, right? While the results of overuse of fossil fuels can be described as catastrophic, the rate at which it will happen is of no immediate threat to our generation. If all of Earth's fossil fuels were to be used up, then "half the Antarctic ice sheet would be melted in 1,000 years, and the rest would melt within 10,000 years," said scientist Ken Coldeira. He also went on to say "In this 'burn it all, melt it all' scenario, the average rate of sea level rise in the next 1,000 years exceeds an inch (2.5 centimeters) a year," Caldeira said. "That's about a foot (30 cm) per decade, or 10 feet (3 m) a century, for 100 feet (30 m) by the end of 1,000 years and 200 feet by the end of 10,000 years." Research is still under way to find an energy efficient way to keep our society running and to keep cities at risk above water. The reason I picked this article is because of how large-scale the effects of our everyday lives are, and how they are leading to an eventual aquatic apocalypse (in certain parts of the world). I found then most interesting part of the article was the timetable on how different parts of Earth are going to be flooded in a worst case scenario. How cities/states can disappear off of our maps in the future. We need to find alternative ways to operate as a society WITHOUT harming the environment, which in turn will keep us from hurting ourselves in the longrun. This will not only be beneficial for our current generation, but for future generations.